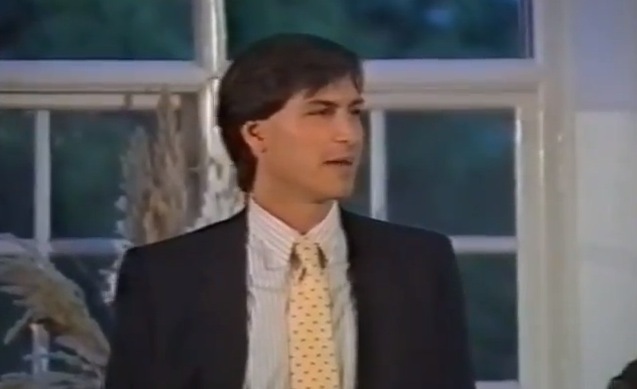 There is an immense amount of video content out there either starring or related to Apple founder Steve Jobs. From keynote speeches to interviews to rememberances following his death late last year, almost all of them offer some sort of fascinating insight. Reader Art Matsak has started up a project to collect these videos, inspired by his time reading the Walter Isaacson biography. While reading the book, he found himself heading to YouTube and other sources to check out videos covering the various events discussed. Eventually he began digging even further and discovering more and more interesting things. After finding so much cool content, he started up the Steve Jobs Archive to present the videos organized by the sections of the biography, allowing you to take a tour of Jobs’ life through video. There’s lots of great stuff here, much of which I’ve seen but some of which is brand new to me. It’s well worth taking a tour through the videos to see if there are any gems that catch your eye, and the biographical organization of them is unique in the other collections I’ve seen. You can check out the Steve Jobs Archive here.